New Year’s Resolutions: Go Somewhere New! Giving up drink? Exercising more? Good luck getting them past January! One resolution you could make this year is to travel somewhere completely new or go to an event you’ve never seen before, such as the Monaco Grand Prix. Seasons? What seasons!? 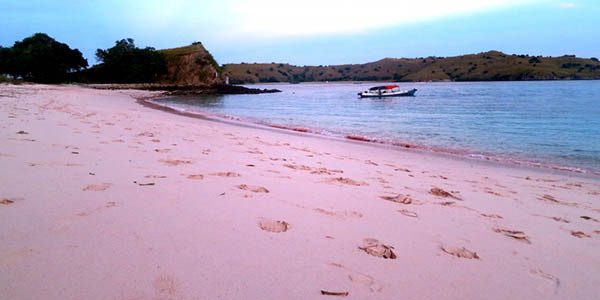 Sailing in Indonesia has one huge advantage – you can do it all year round! While the Med and Caribbean have high and low seasons… Indonesia has high and high seasons! 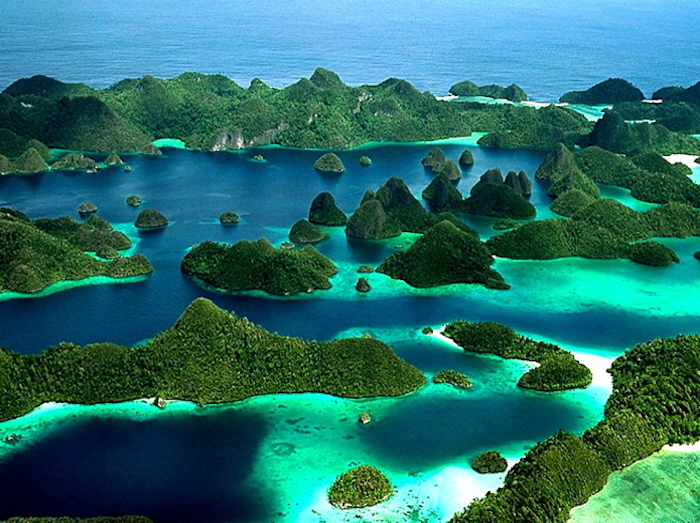 Extending over 5000 km from east to west, and over 1700 km north to south, the 15,000 plus islands make up the largest archipelago in the world. It is so huge and spread out, that it has several micro-climates which allow for almost perfect sailing weather somewhere in the country at any time of year. And if you like volcano watching…. 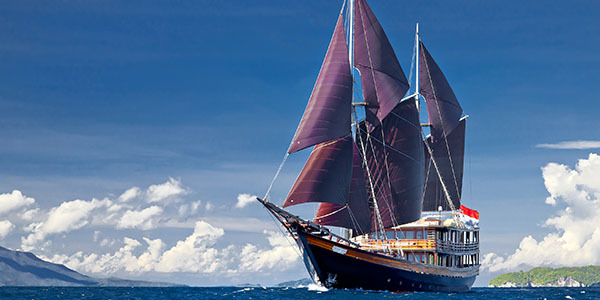 17,000 islands in the heart of Southeast Asia, all year round sailing on traditional sailing vessels, stunning sunsets behind impressive volcanoes reaching into the sky. Experience all this with your Bali yacht charter! No, this is not the name of a new super yacht, and we have not gone all Bruce Lee on you! 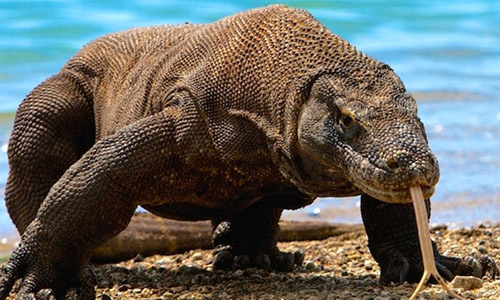 The Komodo Dragon is the worlds largest living species of lizard, sometimes growing up to three meters in length, and is found on the Indonesian islands of Komodo, Flores and Rinca, one of the best sailing areas in Southeast Asia.